When searching for motorbike racing suits, there are a couple of things you need to consider. If you are a first time buyer with no prior experience or knowledge, you will need to do your research. 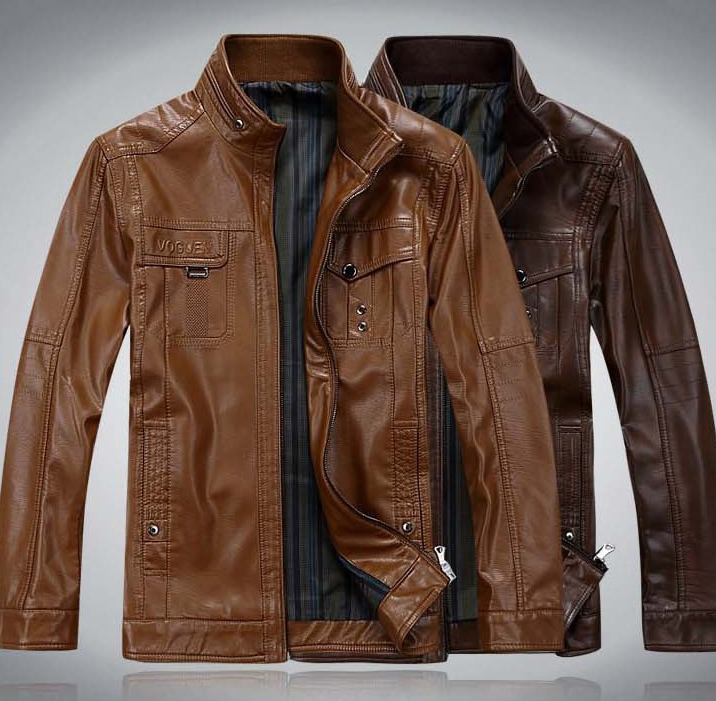 Following are some areas thatâ€™ll require your attention when buying motorcycle leather suits. Internal lining â€“ Is it removable? How stretchable is the material? Protection Zones – The second thing you need to consider when looking at motorcycle leather suits is the protection zones. 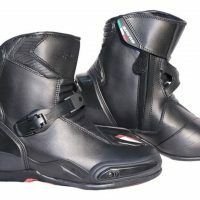 Since the main purpose of motorcycle racing suits is to protect, you need to make sure that all the impact areas are sufficiently padded or armored. The protection zones you need to look out for are, shoulders, elbows, knees, hips, spine, shins, thighs and chest. By keeping these pointers in mind, it is possible to buy a motorcycle racing suit that protects and looks good as well.